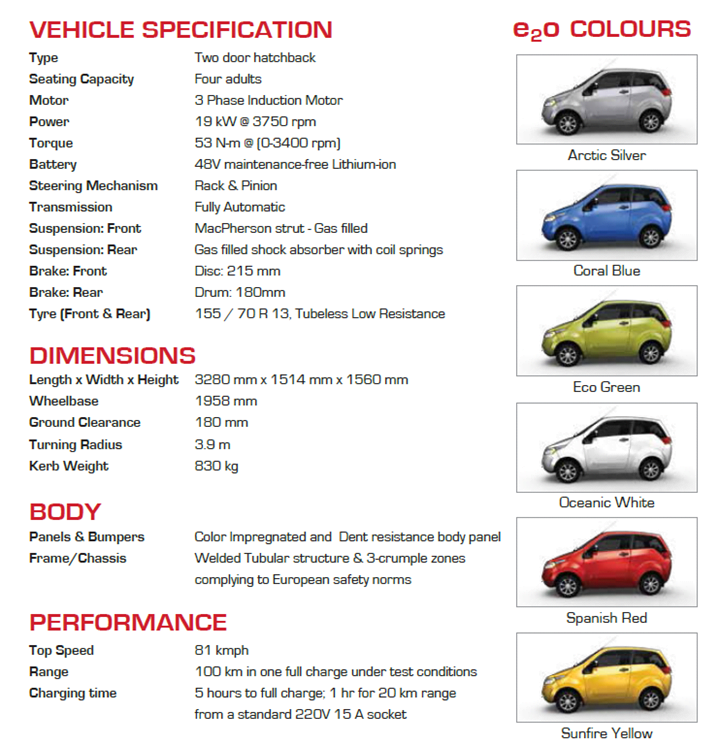 The Mahindra Reva e2o with power steering will be launched soon. 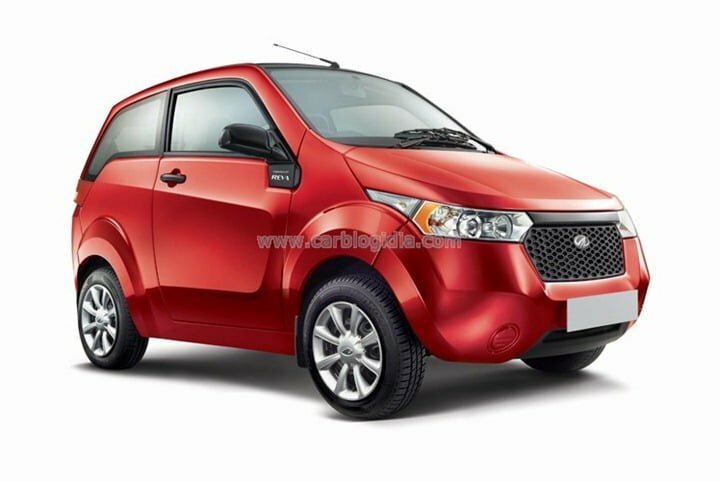 Mahindra has silently updated the variants of the e2o, now there are three available. The price list page on the official website mentions “All prices are for models with Manual Steering. Prices with Electric Power Steering to be announced shortly” leading us to believe that the power steering equipped variants are also on their way. 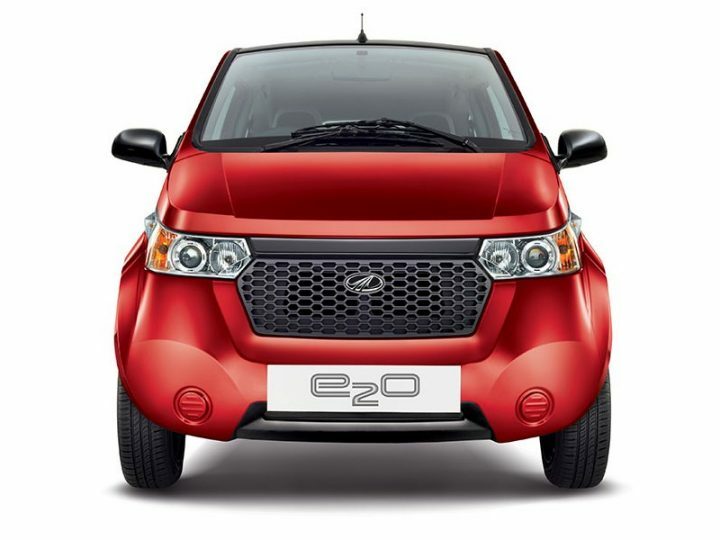 There are also rumours that a four-door variant of the e2o is on its way, but we are not sure if that will happen. We are not sure if these are the final prices. We will update the list when the information is available. The base T01 comes with a eletric motor that produces 19.8 BHP and 53.9 Nm of torque, the power output is lower than the other variants but the torque is similar. The T01 is bare boned in terms of features, and has a top speed of 75 KMPh and a total range of 80 Km. The T2 and the T20 get a 25.47 BHP electric motor. They get features like power steering, music system, reverse camera, electric ORVMs etc. The top end speed increases to 81 KMPH and the range to 120 Km. The T20 is offered with Quick2Charge technology which can fully charge the batteries in 60 minutes through a commercial 3-phase electric outlet. 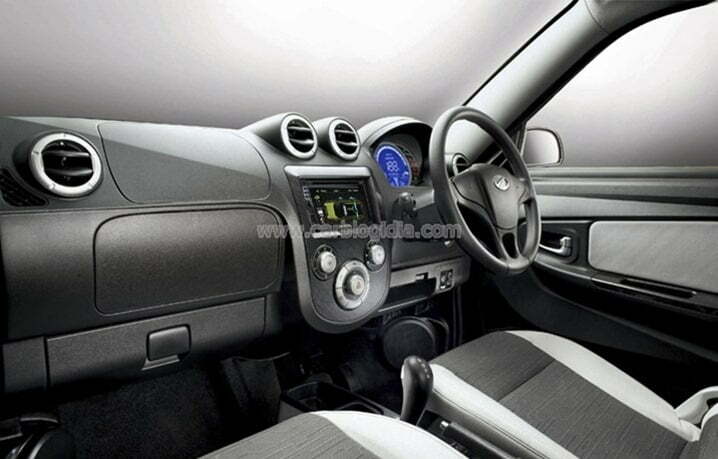 The Mahindra Reva e2o will be offered with power steering sometime this year. Mahindra Reva has responded to many queries on their Facebook page saying that the launch of power steering equipped variants of the e20 was ‘just around the corner’. Apparently there will also be an option for existing owners of the e20 to upgrade their steering systems as well. We will keep you posted about this development. Check out the details of the car below. 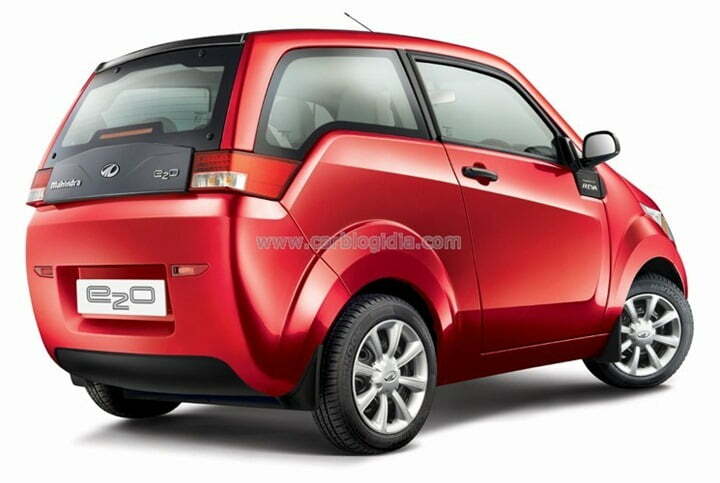 Mahindra Reva India has finally launched the much awaited Mahindra Reva E2O in India after lot of testing and wait. 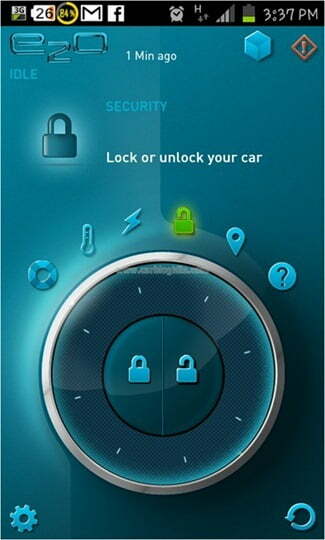 The car comes with a lot of modern features which makes Reva E2O one of the most advanced electric cars in the world. In terms of the segment, Reva is a pure plug-in electric car and does not run on any other type of fuel except for electric charging. The charging can be done from a normal electricity outlet at home or office, or at an electric vehicle charging station, and even using the solar energy by using solar to electric panels. 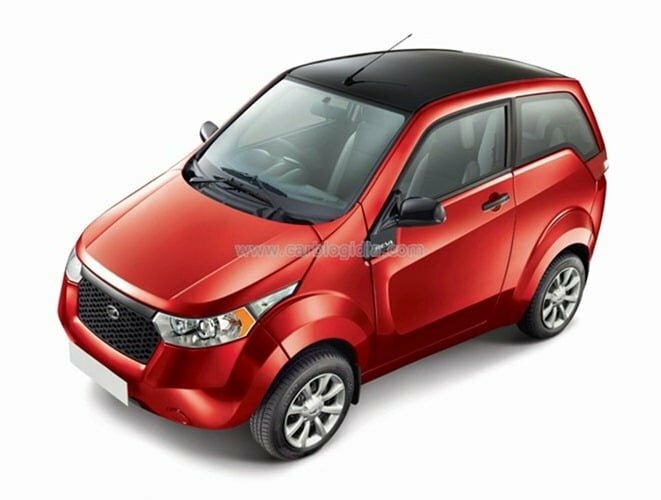 Mahindra Reva E2O is launched at a price of Rs. 5.96 Lakhs on-road after Delhi state subsidy. The Reva E2O is a 2 door car which can seat up to 4 adults. It looks smart on the outside and is very compact in terms of exterior size. It is powered by a 3 Phase induction motor which delivers a peak power of 19 KW or 25.5 BHP at 3750 RPM and a peak torque or 53 Nm right from zero to 3400 RPM. 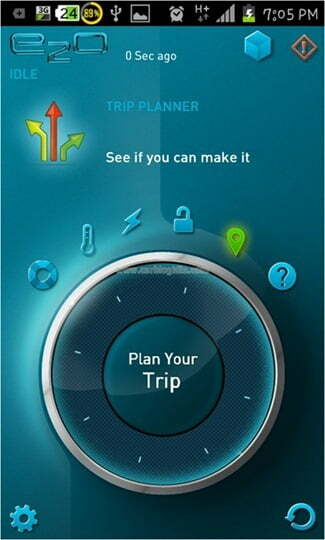 It has a 48 Volt Maintenance free Lithium Ion battery which is like a mobile phone battery. It can be charged fully in a time of 5 hours using a normal power outlet at home. Once fully charged, it can go up to 100 Km on the full charge which is the rated range under standard test conditions. The battery has an emergency backup which is like a reserve on conventional cars. 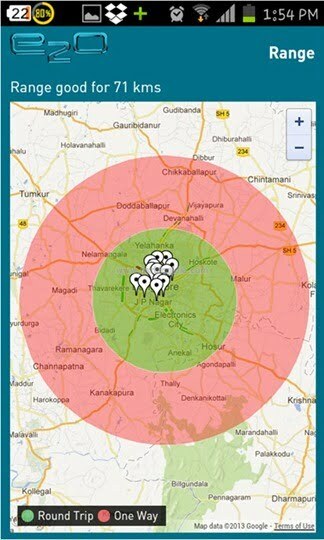 This charge can be activated and give 8 to 9 KMs or run in case you run out of normal charge. The transmission is fully automatic and does not have any clutch pedal. On the suspension front, it has gas filled shock absorbers with McPherson Strut suspension at the front and coil spring suspension suspension. The Reva E2O is light in weight and weighs a mere 830 Kg and has a short turning radius of just 3.9 meters. It comes with a dent resistant body and comes with high safety features like 3 crumple zones. It can do a top speed of 81 KMPH. Stay tuned to Car Blog India.